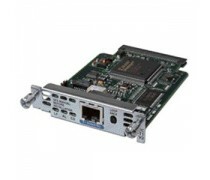 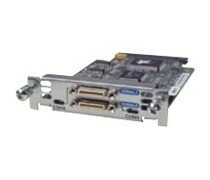 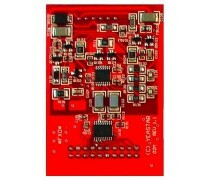 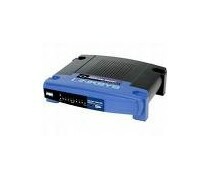 O2 Module(2 FXO Ports): The O2 is a module with 2 FXO ports to terminate two analog PSTN(POTS) lines. 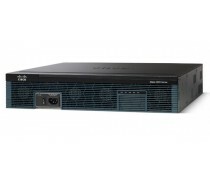 RecureSHDSL Router: 1 x G.SHDSL, 1 x PIC slot + 5 x 10/100TX LAN/WAN + 1 Async, Stateful Inspection Fire wall & Hardware based encryption. 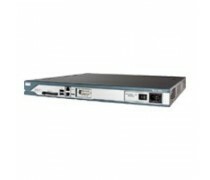 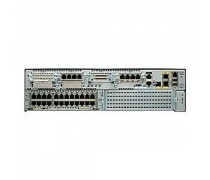 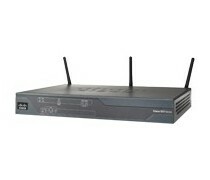 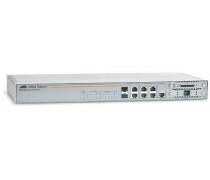 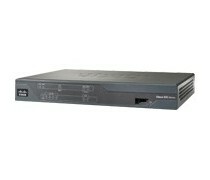 Secrue ADSL Router : 1 x ADSL, 1 x PIC Slot + 5 x 10/100TX LAN/WAN + 1 Async, Stateful Inspection Firewall & Hardware based encryption. 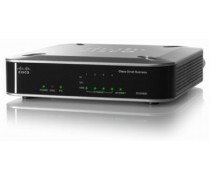 Secure, Virus-free Router Solution for Small Business Needs ZyXEL's P-662H security gateway is a powerful ADSL 2+ modem/router for SOHO, SMB and enterprise branch offices. 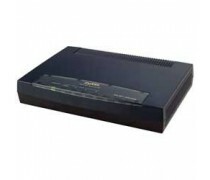 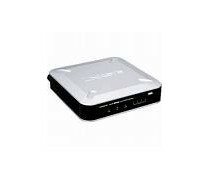 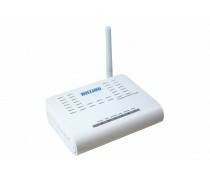 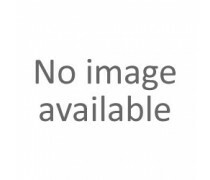 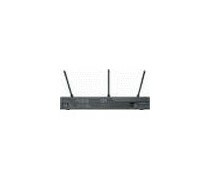 The device features a high-speed ADSL 2+ port, 4-port 10/100Mbps auto MDI/MDIX Ethernet switch and Dial Backup functions in a box for easy setup and better performance. 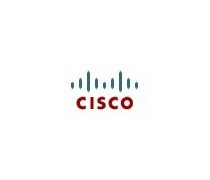 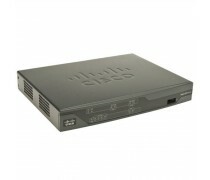 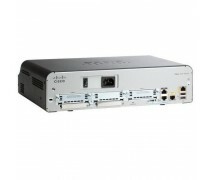 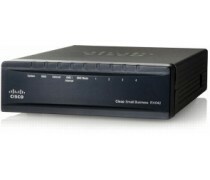 The Cisco 888 Integrated Services Routers combine Internet access, security and wireless services onto a single, secure device. 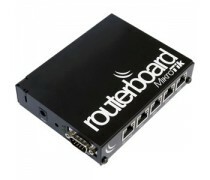 This router offers broadband speeds and simplified management to small businesses, and enterprise small branch and teleworkers.